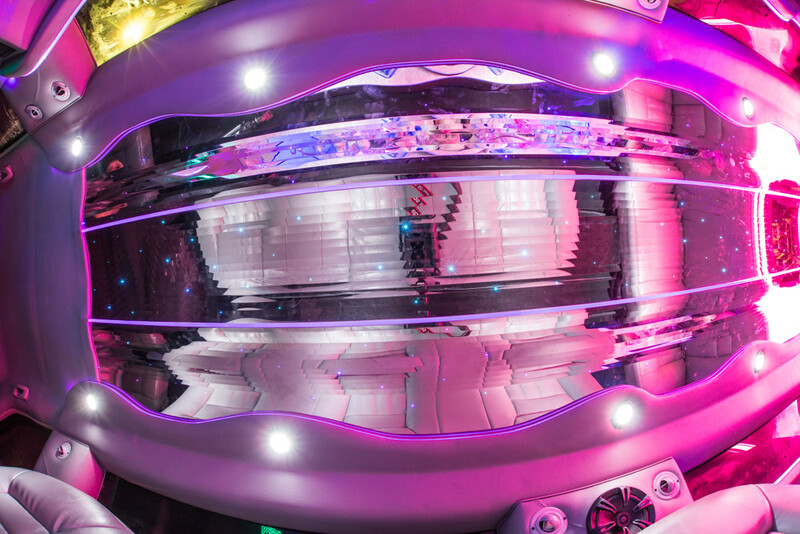 Do you want to ride in luxury like never before? 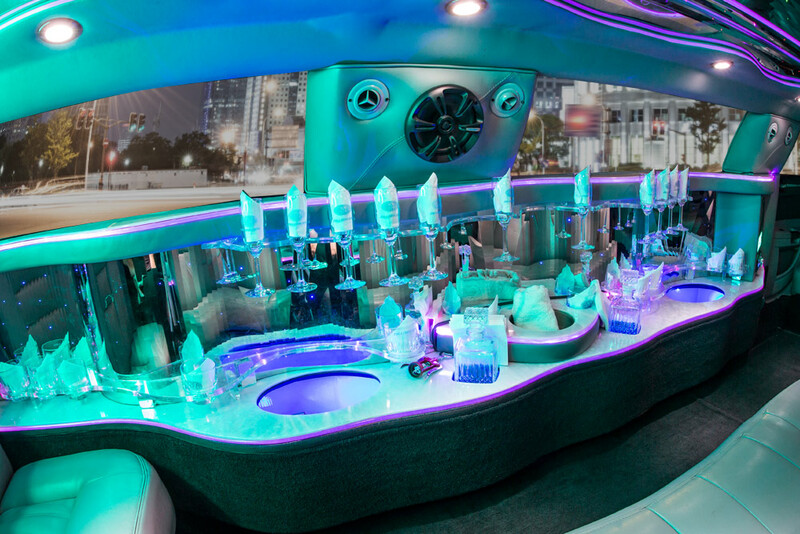 Our Zebra Limo is one of a kind and is sure to provide an experience like you never could have imagined. 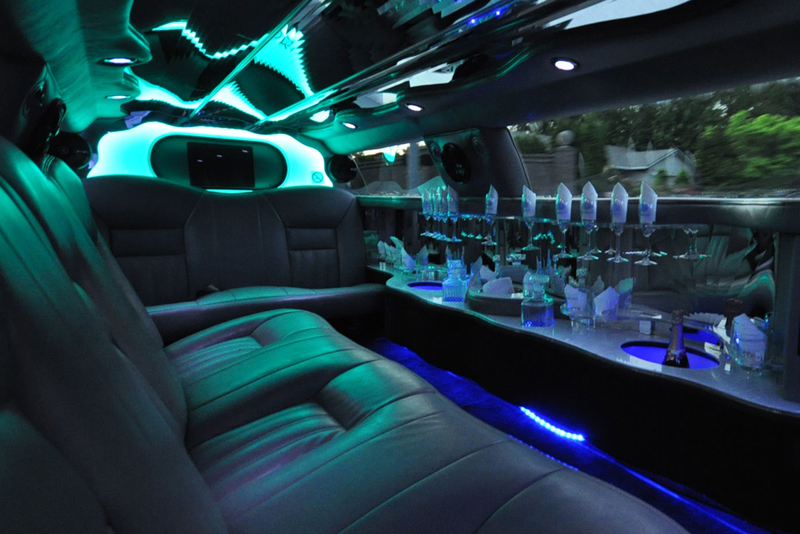 With its zebra striped paint job, color changing party lighting, leather seats, premium surround sound and HDTV, this limousine is unlike any other! 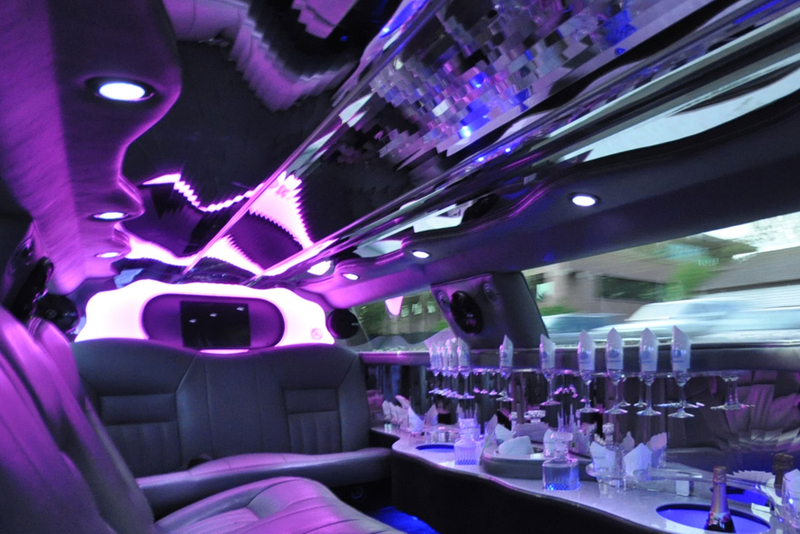 With such high demand for our Zebra Limo, make your reservation today, before it’s too late!